While Apple could never really come over their white iPhone 4 manufacturing woes, 9to5Mac is now reporting that Apple might surprise everyone by introducing a white iPad (2nd-gen). 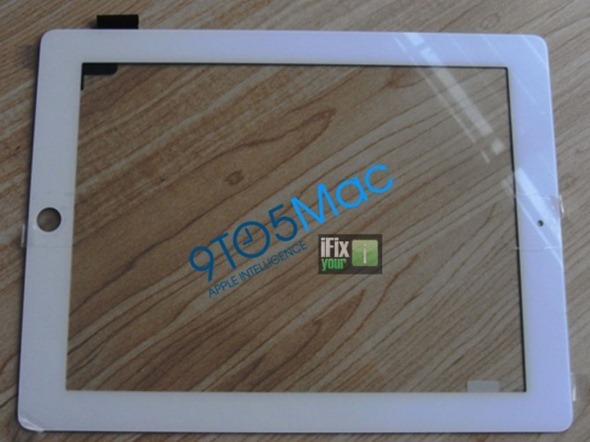 What they have got hold of is a leaked front panel in white color, complete with digitizer, which hints at arrival of the next-gen iPad in white color, something that Apple could never really do with the iPhone. 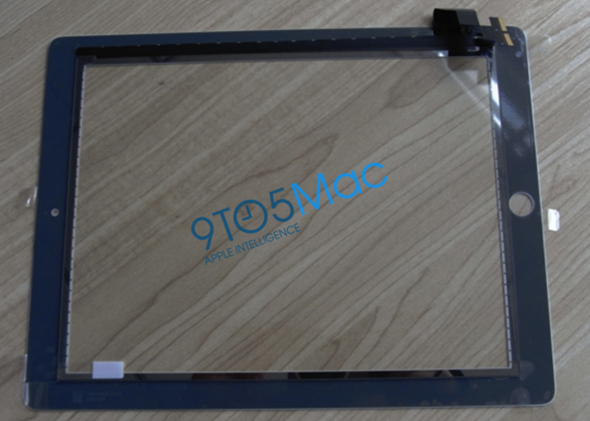 The piece that we have (from Shenzhen City), thanks to the folks at the iFixYouri iPhone repair shop, is the “digitizer” sometimes known as the the thick bezel.